A school in the Italian capital Rome was forced to call off a fascist era-themed ball less than 24 hours after announcing the event following complaints from parents. The Grand Fascist-Era Ball was called off "in order to avoid misunderstandings," Anna Maria Altieri, the head teacher of the Istituto Via P. A. Micheli school, said in a note to parents on Tuesday, cited by the Local. The flyers, printed earlier to advertise the ball, claimed the 'Grand Fascist-Era Ball' will leave students with “unique memory.” La Repubblica published a screenshot of the flyer. Those willing to participate were asked to ensure their outfits were “as faithful as possible to the period” of the rule of Italy’s fascist dictator, Benito Mussolini, or at least have “a themed accessory." Parents e-mailed the school, demanding the cancellation of the event, La Stampa said. The organizers promised music from 1919-1945 and themed decorations, including historic photographs. 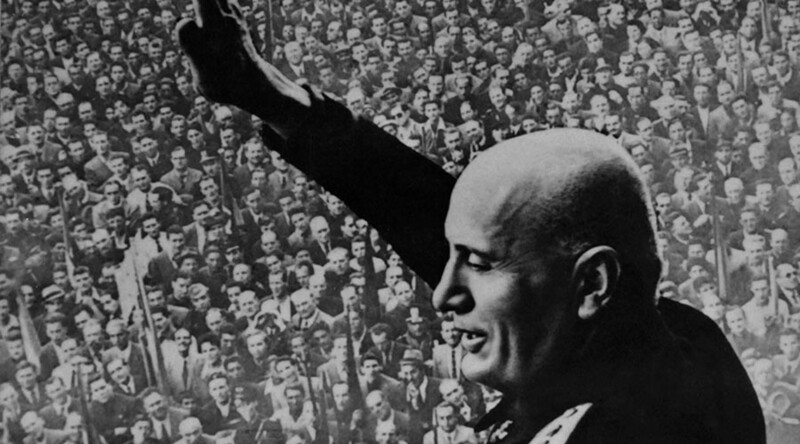 “Our goal was not to re-evaluate a period which has already been clearly and unquestionably condemned by history and by the Italian population,” Altieri said as cited by The Local. The ball was to be staged to “to promote an initiative of cultural value, as part of a project of historical research approved by the Ministry of Education,” according to Altieri. The Istituto Via P. A. Micheli school was opened by Mussolini himself, with its archives containing plenty of artifacts associated with the era, including flags and old photographs. The flyer included a photo of the dictator in military uniform walking down the steps of the school. The parents’ outcry against the fascist-themed ball, was backed by the National Association of Italian Partisans (ANPI), with the organization’s Rome branch president, Fabrizio de Sanctis, saying it is "for the best" that the event was canceled. “It was a terrible idea. You absolutely shouldn't try to create a party atmosphere with a fascist theme, especially, in a school,” de Sanctis told The Local. 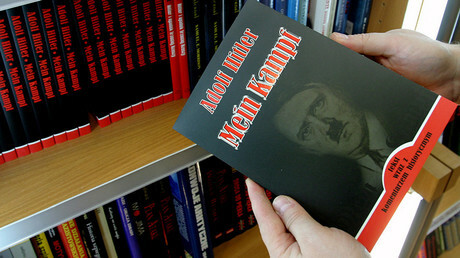 "Teaching children about fascism should be treated seriously; for example by inviting witnesses in to explain what that time was really like," he added. "Not just in Italy, but in all of Europe, we need to be very vigilant about how we address this period of history and making sure it is not forgotten or misrepresented," he warned.